Browns general manager John Dorsey referred back to Jimmy Haslam’s declaration that Hue Jackson will back in 2018 and beyond when asked about on Tuesday, Mary Kay Cabot of the Cleveland Plain Dealer reports. 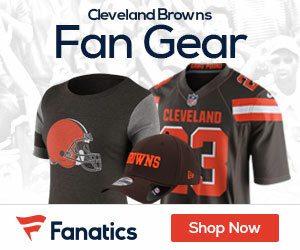 “Ownership has already spoken on that question,” Dorsey told 92.3 The Fan’s Bull and Fox, a radio partner of the Browns. Several reports have surfaced that Dorsey might advise the Haslams to hire a new coach after the season, including one on profootballtalk.com, and one by Jason LaCanfora on CBS Sports. He made it clear that he’s working well with Jackson and eager to proceed, despite the fact Jackson is 1-29 in his two seasons — the worst start for a coach in NFL history. 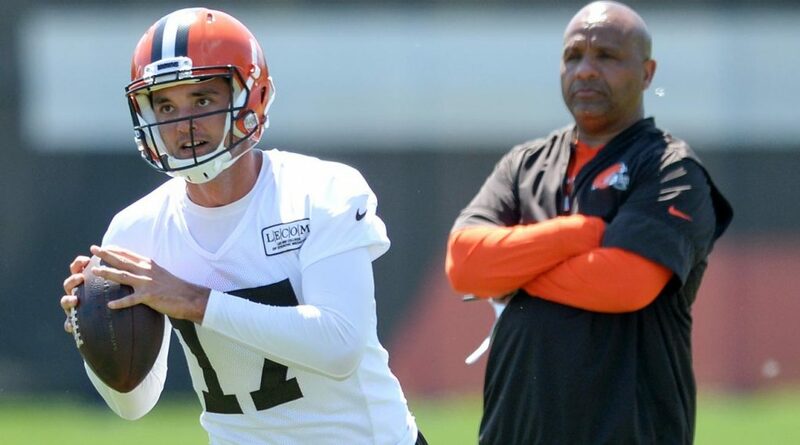 Like the Haslams, Dorsey believes the talent deficit is to blame for the 0-14 record.